Hooray, its that time again! We would like to invite you to attend our first 2015 Club Meeting! Time to get plans in place for our first Road Race, which will be May 29-30th at the Ridge Motorsports Park. We have met with the owner and general manager of The Ridge and there are many new and exciting things going on there! If you know of anyone who we may have missed on this post, please pass along the info, we would love to have as many people as possible attend! If you have any questions, please let us know. If you are unable to attend but would like to pass along some information, just let us know! We look forward to seeing you all there to discuss some great racing news! The Emerald Queen has set aside a block of hotel rooms for the NW Gold Cup Conference and Banquet. 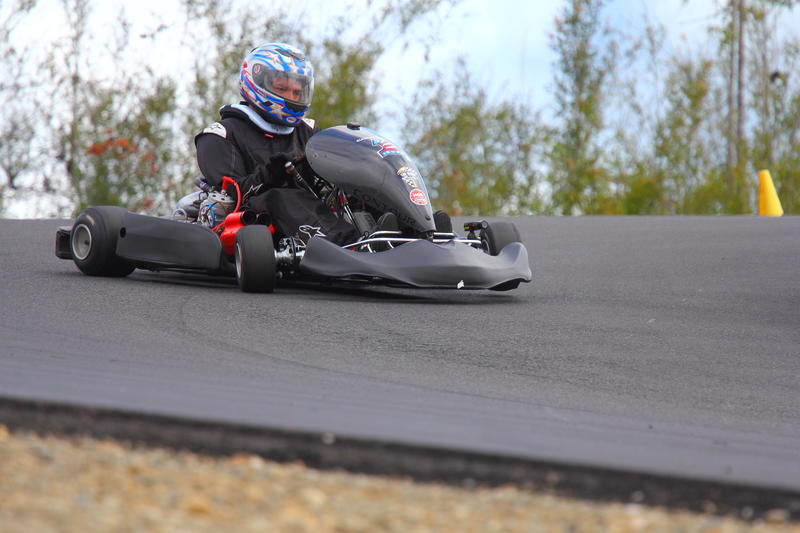 EKarting News: One-on-One on PSRRA! With the upcoming race at the Ridge Motorsports Park less than a week away, the PSRRA team has been working overtime. 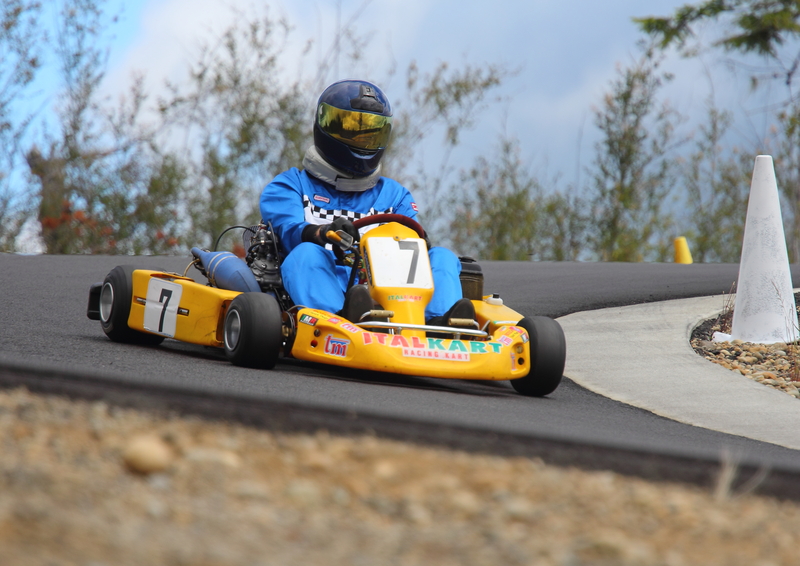 PSRRA President, Aaron Stanford, was able to have a one-on-one interview with EKarting News to spread the word about the thrills of road-racing! Welcome to the new Puget Sound Road Race website! Welcome to the new website for the Puget Sound Road Race Association!